Set your timers for the quickest dinner around! 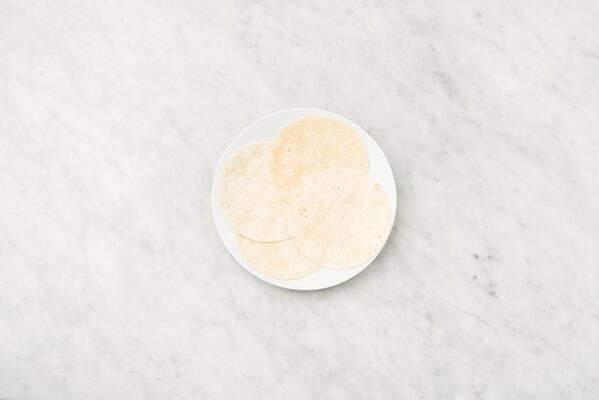 This all-American taco has the flavours of a cheeseburger but wrapped up in a soft tortilla. 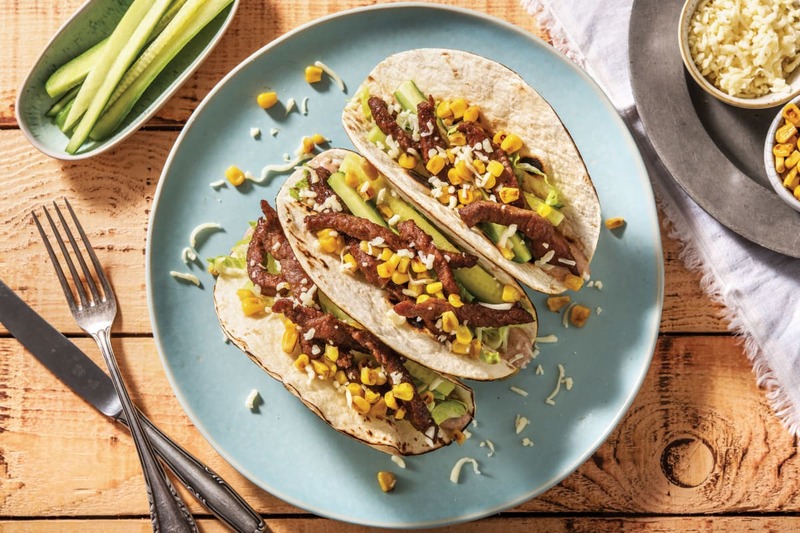 With tender beef strips and a creamy BBQ mayonnaise, this is fast food but not as you know it! Drain the sweetcorn. 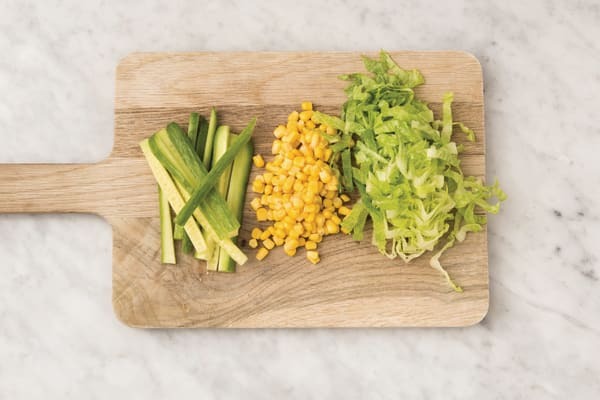 Shred the cos lettuce leaves. Slice the cucumber into long matchsticks. Grate the Cheddar Cheese. 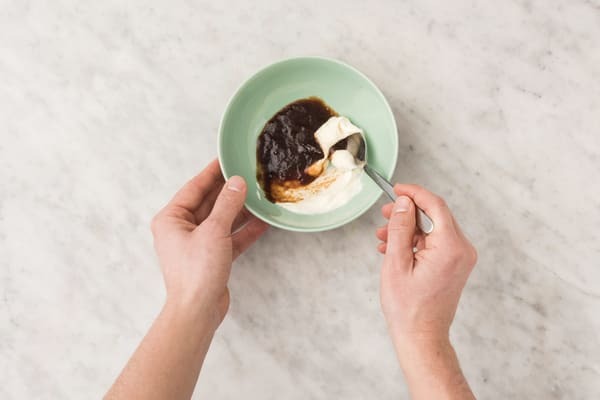 In a small bowl, combine the BBQ sauce and mayonnaise and set aside. Heat a large frying pan over a high heat. 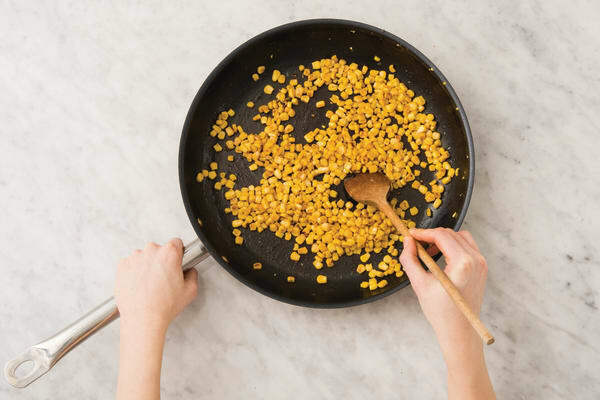 Add the sweetcorn and cook, tossing, for 4-5 minutes or until golden and lightly charred. Transfer to a plate. 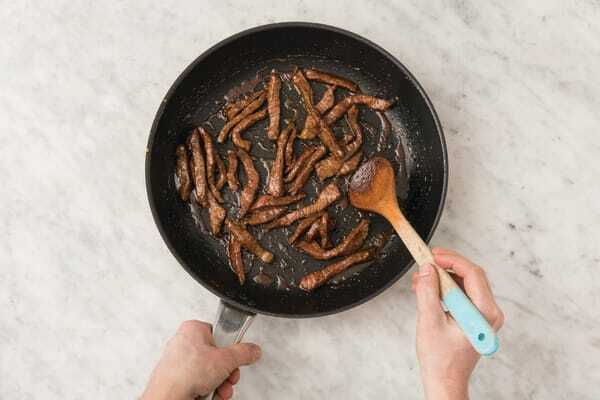 In a medium bowl, toss together the All-American spice blend and beef strips with a drizzle of olive oil. Return the frying pan to a high heat with a drizzle of olive oil. Once hot, add 1/2 the beef strips and cook, tossing for 1-2 minutes, or until browned and cooked through. Transfer to a plate and repeat with the remaining beef strips. TIP: Cooking the meat in batches over high heat keeps it tender. Bring everything to the table to serve. 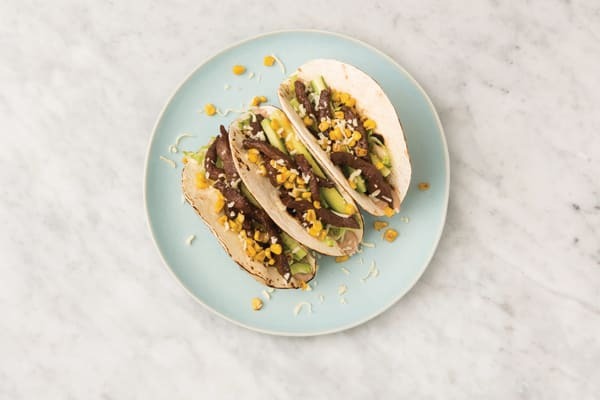 Spread the base of the tacos with the BBQ mayo and top with the shredded cos lettuce, cucumber matchsticks, spiced beef strips, charred corn and grated Cheddar cheese.